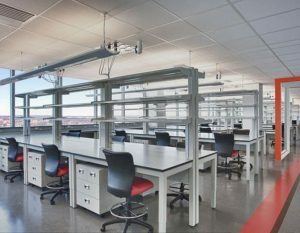 Laboratory Furniture and Storage Solutions provide the desired durability, flexibility and comfort that enable laboratory researchers to effectively and efficiently complete their day-to-day tasks. 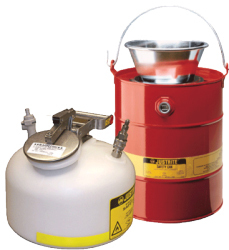 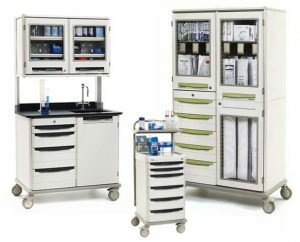 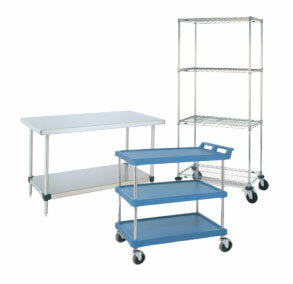 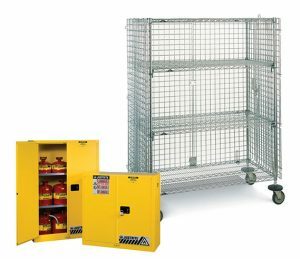 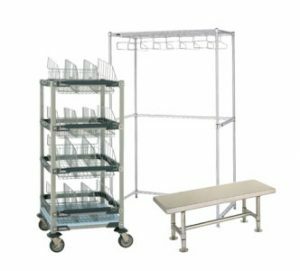 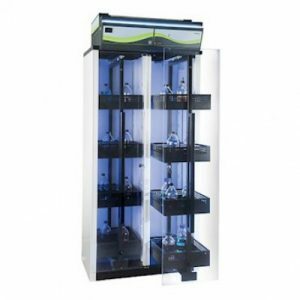 Our catalogue includes laboratory carts, shelving, tables and storage systems; a wide range of chairs and stools to meet your ergonomic needs and specifications; Mobile and fixed casework and workstrations; and Storage Cabinets for hazardous materials such as Acid and Flammable products. 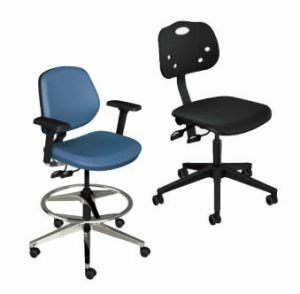 If your needs require a customization beyond our standard furniture and seating products we will assist you in designing a system that will work most effectively for you.